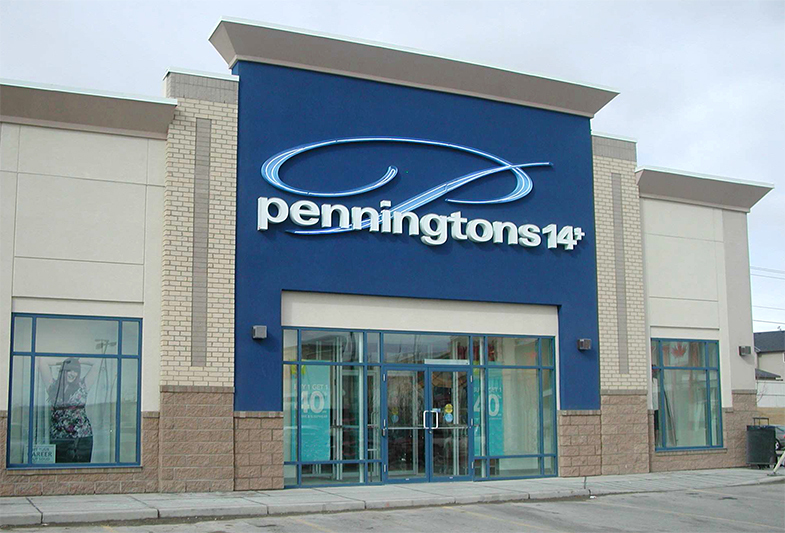 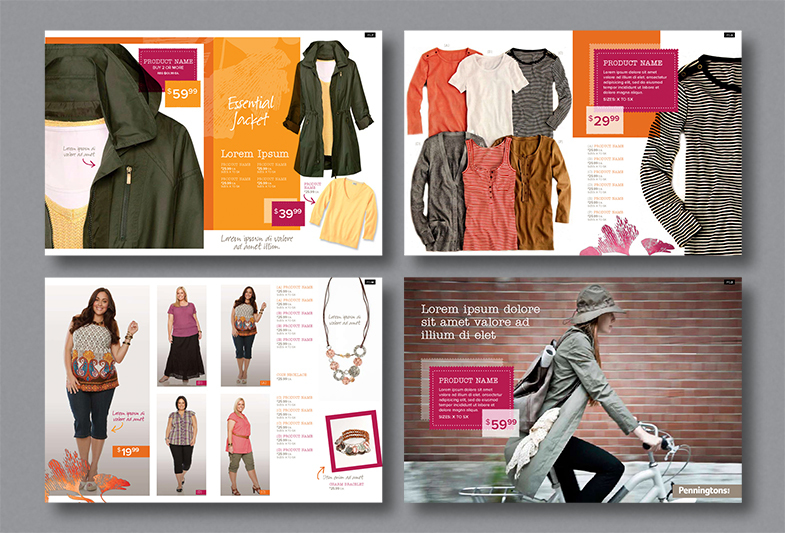 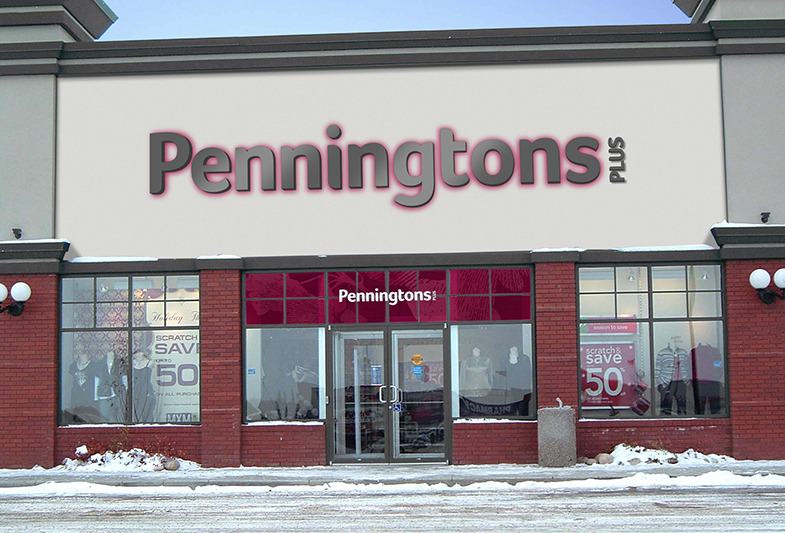 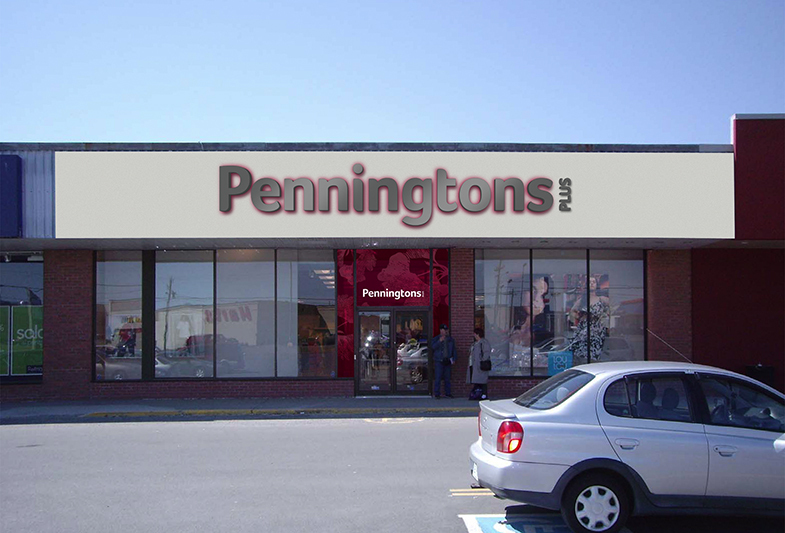 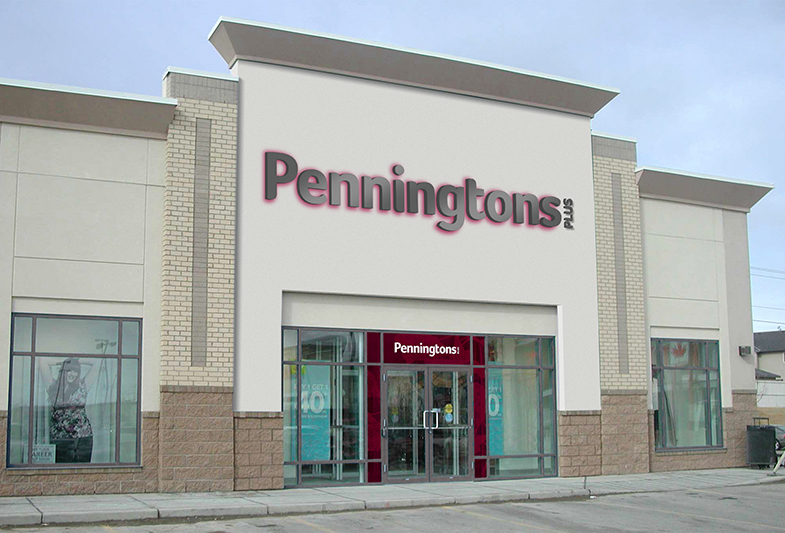 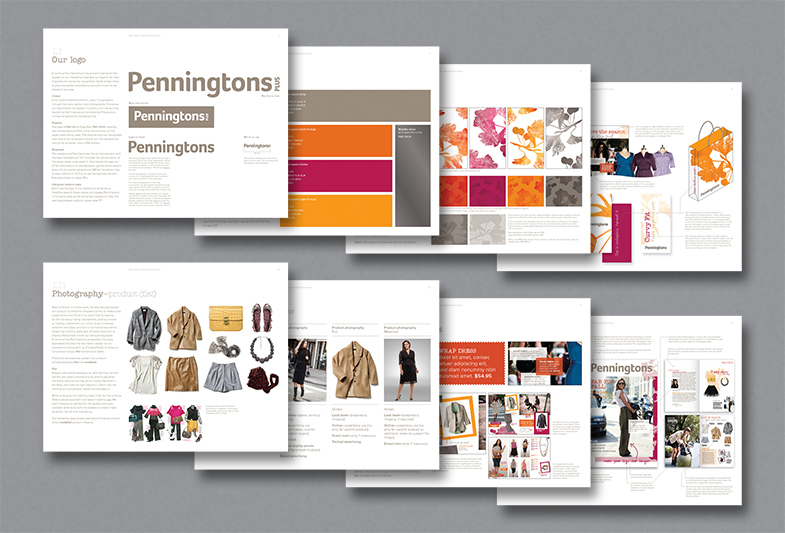 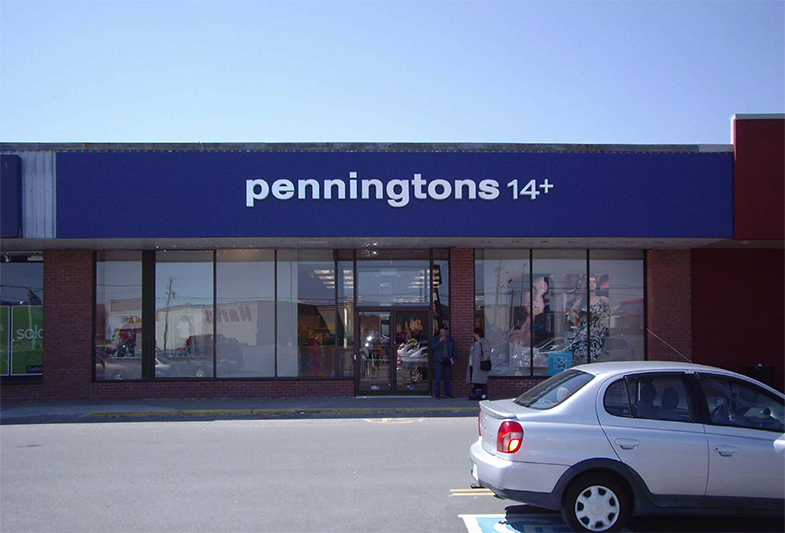 Penningtons is a womens’ clothing store specializing in plus-size fashion. 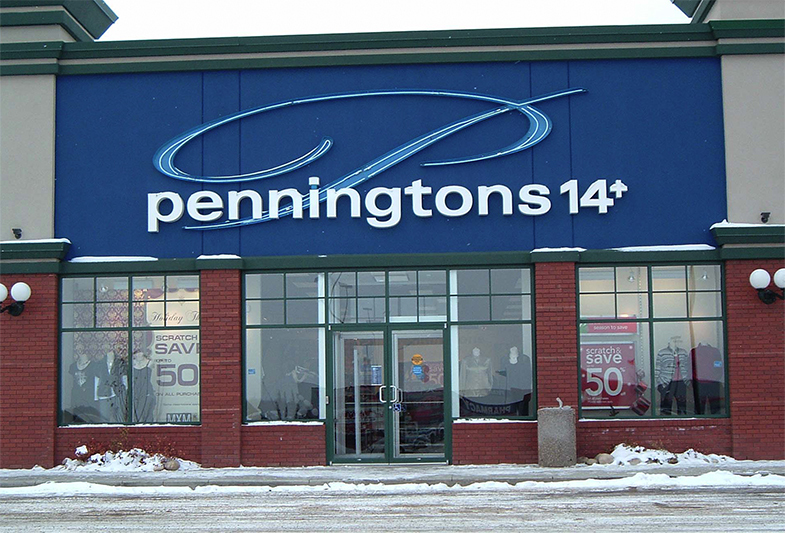 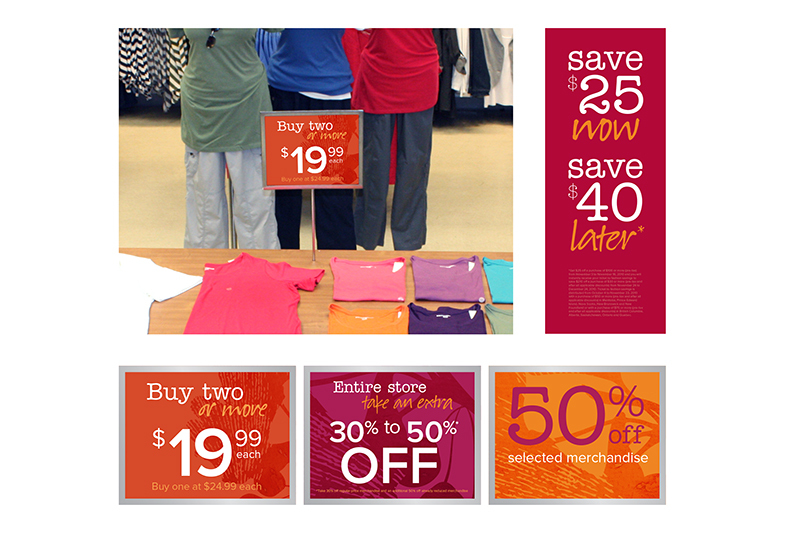 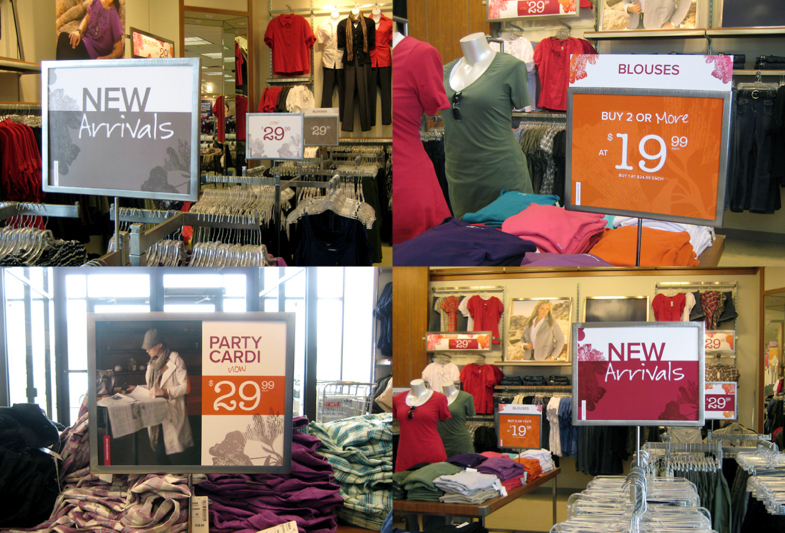 As part of the Reitmans group of companies, their stores are found in all provinces and territories across Canada. 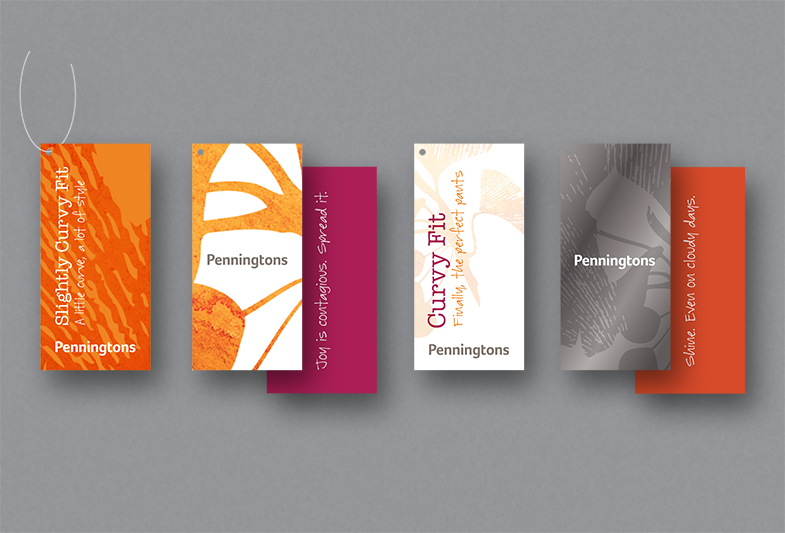 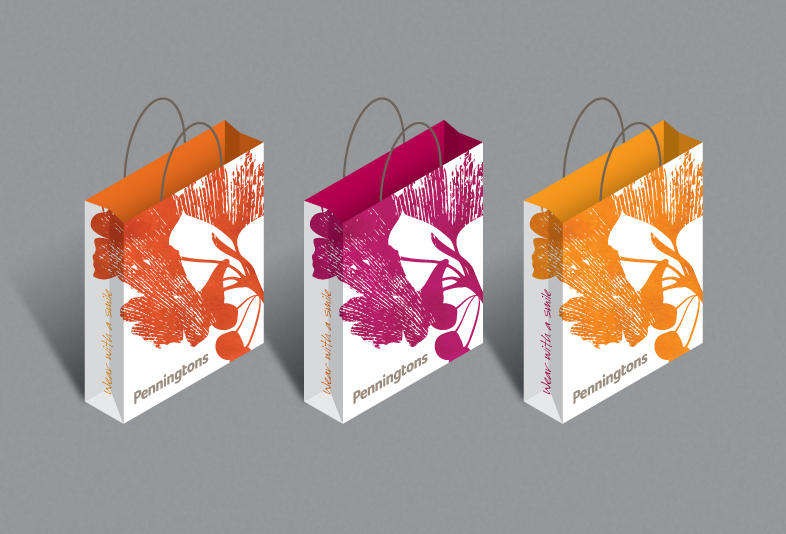 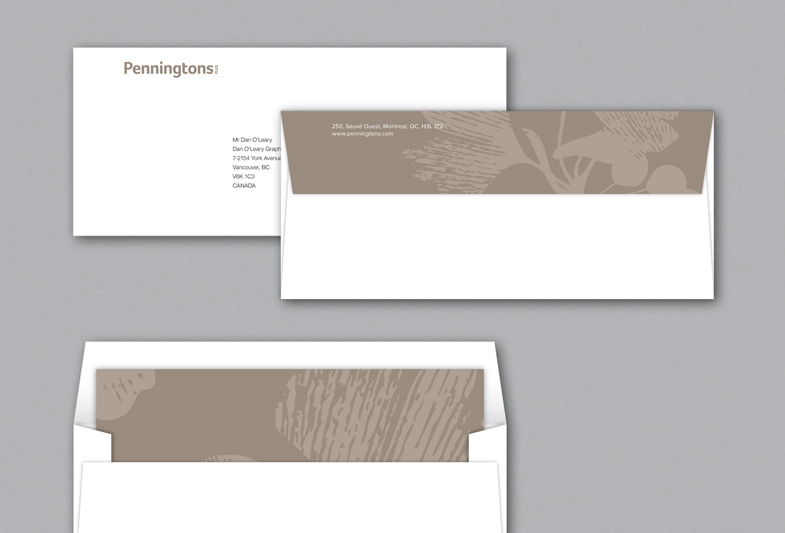 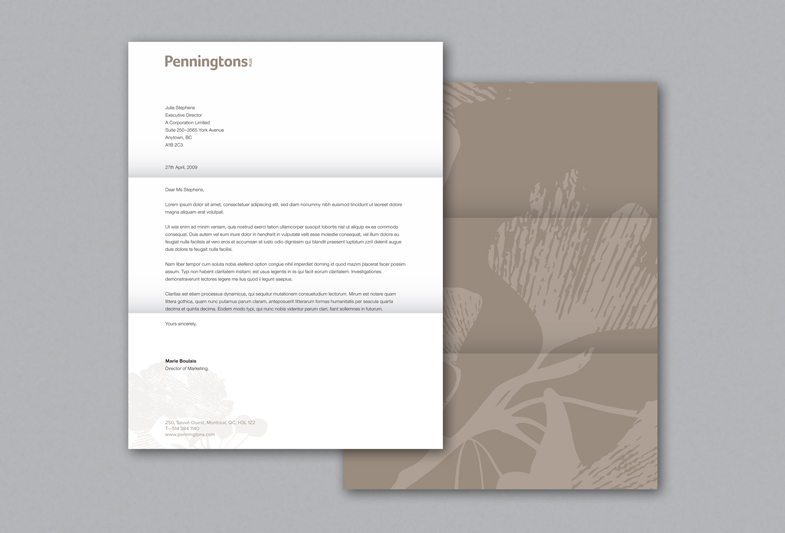 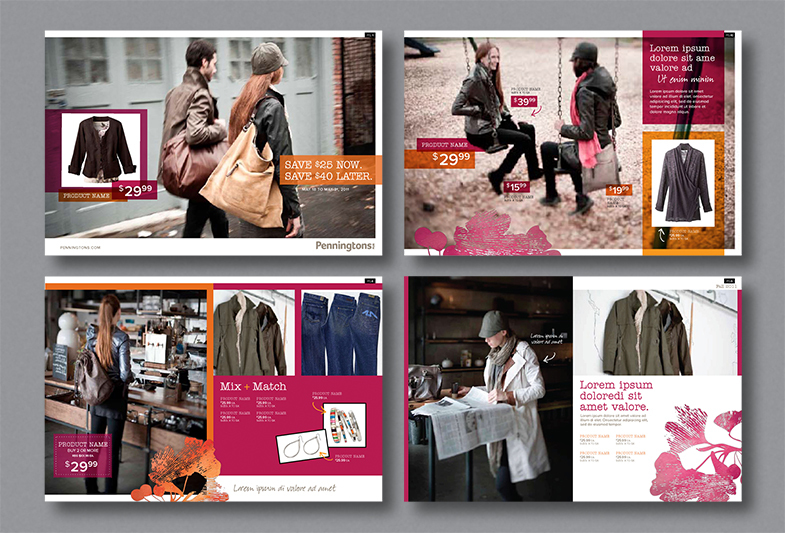 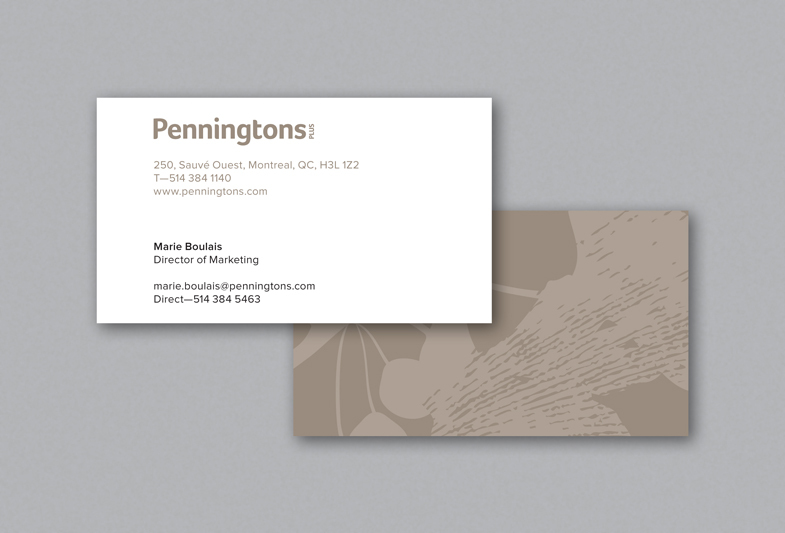 One of the most important aspects of any brand catering to this audience is a depth of engagement, something that was patently lacking at Penningtons; we were tasked with rebranding and reimagining the retailer with new life and new purpose.